EDITOR’S NOTE: The Bank of America® Cash Rewards credit card offer mentioned here is expired and no longer available. If trips to the grocery store or gas station are a regular part of your routine, using a cash back rewards card for those purchases is an easy way to earn back some of what you spend. The Bank of America® Cash Rewards credit card offers the chance to earn cash back when you hit the pump and after cruising the grocery store aisles and at wholesale clubs. Here is the break down: earn 1% cash back on every purchase, 2% at grocery stores and wholesale clubs, and 3% on gas for the first $2,500 in combined grocery/wholesale club/gas purchases each quarter. This card is suited to everyday spenders who want to earn cash back in those categories. I have the rundown on some of what I consider the card’s most important features, and I’ve compared it to the Bank of America® Travel Rewards credit card to see how the two stack up against one another. If you’re on the hunt for a new rewards credit card and you prefer Bank of America® to other banks, this in-depth review is a must-read. These are highlights I wanted to call out. Foreign transaction fee: 3% of the U.S. Dollar amount of each transaction made in a foreign currency or made in U.S. Dollars if the transaction is made or processed outside of the United States. This fee will be in addition to any other applicable fee. – Bonus opportunities: You can get a 10% customer bonus every time you redeem your cash back into a Bank of America® checking or savings account. You can increase that bonus 25% – 75% if you’re a Preferred Rewards client. All of those are excellent features but if I had to pick one thing that makes the Bank of America® Cash Rewards credit card a true winner, it’s the card’s cash back rewards structure. It’s easy to understand and easy to earn rewards on every purchase you make. The Bank of America® Cash Rewards credit card has a tiered rewards system that gives you three ways to earn cash back: you can earn 1% cash back on every purchase, 2% at grocery stores and wholesale clubs, and 3% on gas for the first $2,500 in combined grocery/wholesale club/gas purchases each quarter. Each quarter, you have an opportunity to max out purchases on gas and at grocery stores and at wholesale clubs, for the first $2,500 in combined grocery/wholesale club/gas purchases each quarter. Once you hit the quarterly limit, you keep earning cash back for purchases at gas stations and grocery stores and wholesale clubs at a rate of 1% cash back. That’s the same amount you’d get back if you used your card for other eligible purchases. Currently there is an online cash rewards bonus of $200 to qualifying new cardmembers of the Bank of America® Cash Rewards credit card, you need to spend at least $500 on purchases on your card in the first 90 days of opening the account. That breaks down to approximately $167 in eligible spending each thirty days (within that window of the first 90 days of account opening), so you don’t have to run up a huge balance to snag that extra $150 online cash rewards bonus. If you’ve got a checking or savings account with Bank of America®, you can increase your cash back earnings even more. Here’s how, you’ll get a 10% customer bonus when you redeem your cash back earned with your Bank of America® Cash Rewards credit card into a Bank of America® checking or savings account. If you’re a Bank of America® Preferred Rewards client, you can increase that bonus to 25% – 75%. If you’ve been thinking of switching banks, the extra bonus is something to consider. What are the pros of the Bank of America® Cash Rewards credit card? Once again, I point to the cash rewards structure as the number one reason to consider this card over another cash back option. 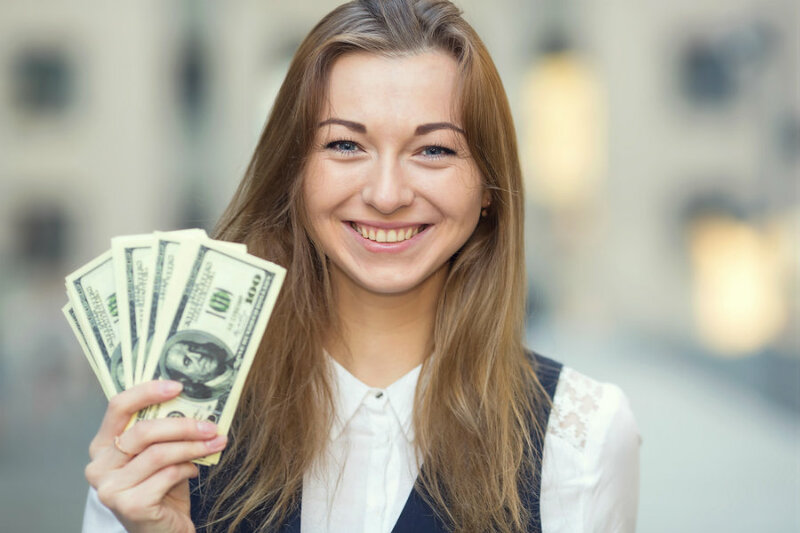 The ability to earn those additional cash rewards just for being a Bank of America® customer is something that you may not typically encounter on other credit cards. Even for someone with just a basic checking account, the bonus rewards can add up. The absence of an annual fee is also appealing because it means the value of your rewards is not diminished by a fixed cost. You have the flexibility to use your rewards any way you like if you are redeeming them into your Bank of America® checking or savings account. For instance, you could use your cash back to grow your emergency savings, pay your bills or splurge on dinner out. This card’s rewards program has no changing bonus categories to juggle or sign up for each quarter. If you want a card that offers a hassle-free way to earn and redeem rewards I think the Bank of America® Cash Rewards credit card may be just what you’re looking for. This review wouldn’t be complete if I didn’t point out some potential drawbacks associated with the Bank of America® Cash Rewards credit card. The cash rewards rate, for example, isn’t as generous as what other cards offer. The fact that you’re limited to earning the 3% and 2% rates on just the first $2,500 in combined grocery/wholesale club/gas purchases each quarter is something to consider if you are a heavy spender in those categories. Another downside is the foreign transaction fee, it’s 3% of the U.S. dollar amount of each transaction made in a foreign currency or made in U.S. dollars if the transaction is made or processed outside of the United States, this fee will be in addition to any other applicable fee. That may not be a problem if you don’t expect to use this card for transactions in a foreign currency or for transactions made or processed outside the United States. If you’d rather earn points instead of cash back, consider the Bank of America® Travel Rewards credit card. With this card, you can earn unlimited 1.5 points per dollar spent on all your purchases made with this card, and your points don’t expire. If most of your spending is on things other than gas and groceries, this card’s rewards might be more lucrative. 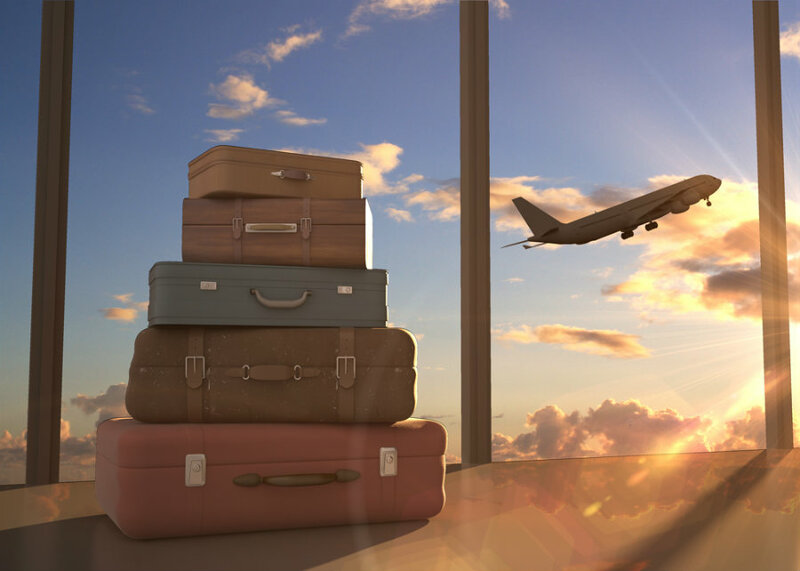 Points can be applied as a statement credit toward travel purchases, to pay for flights, hotels, vacation packages, cruises, rental cars, or baggage fees. Use your card to book your trip how and where you want so you’re not limited to specific websites with blackout dates or restrictions. Like the Bank of America® Cash Rewards credit card, the Bank of America® Travel Rewards credit card has no annual fee. With the Bank of America® Travel Rewards credit card you can get an additional 10% customer points bonus on every purchase when you have an active Bank of America® checking or savings account. If you’re a Preferred Rewards client, you can increase that bonus to 25% – 75%. All in all, this card is better suited for someone whose primary goal is earning rewards for travel. 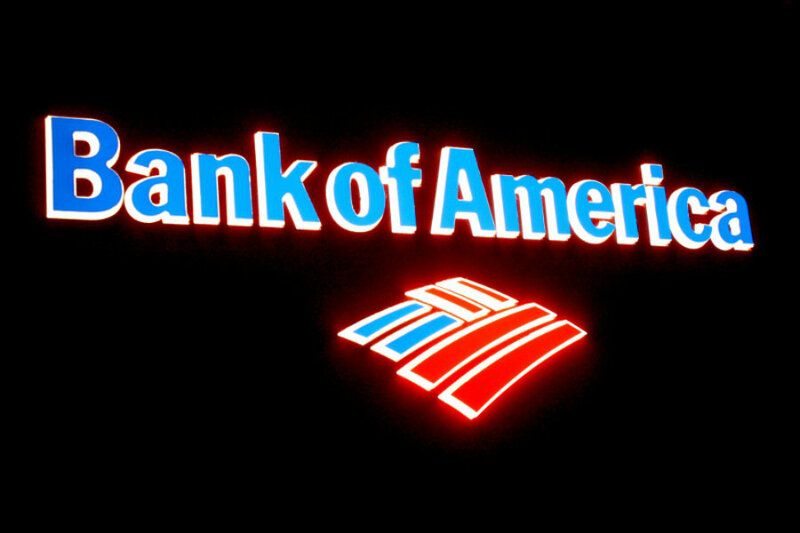 Should you get the Bank of America® Cash Rewards credit card? I recommend the Bank of America® Cash Rewards credit card for anyone who wants to earn cash back on everyday purchases without paying an annual fee. It’s a particularly good option if you already have an account with Bank of America and you want to be rewarded for being a customer. Before you apply for the card, check your credit report and your credit score to see if you’re a potential candidate. Signing up for Credit Sesame’s free credit monitoring service is a simple way to keep tabs on your credit from month to month. Bank of America doesn’t specify what credit score they require for approval, but in general, the better a card’s rewards structure, the better your credit needs to be. Keep in mind that credit card issuers may use a variety of different types of credit scores and other criteria to make their decisions. Disclaimer: The information about the Bank of America® Cash Rewards credit card and the Bank of America® Travel Rewards credit card has been collected by CreditSesame.com and has not been reviewed or provided by the issuer of these card. Advertiser Disclosure: The offers that appear on this site are from companies from which we may receive compensation. This compensation may impact how and where products appear on this site (including, for example, the order in which they appear). This site does not include all companies or all available products or all available credit card offers. Credit Sesame is an independent comparison service provider. Reasonable efforts have been made to maintain accurate information throughout our website, mobile apps, and communication methods; however, all information is presented without warranty or guarantee. Please visit the provider’s site for current information and verify all terms and conditions of any offer prior to applying. The editorial content on this page (including, but not limited to, Pros and Cons) is not provided by any credit card issuer. Any opinions, analysis, reviews, or recommendations expressed here are author’s alone, not those of any credit card issuer, and have not been reviewed, approved or otherwise endorsed by any credit card issuer. All images and trademarks are the property of their respective owners. See the online provider’s application for details about terms and conditions. Offers are subject to change and the terms displayed may not be available to all consumers. Please visit the provider’s site for current information and verify all terms and conditions of any offer prior to applying.